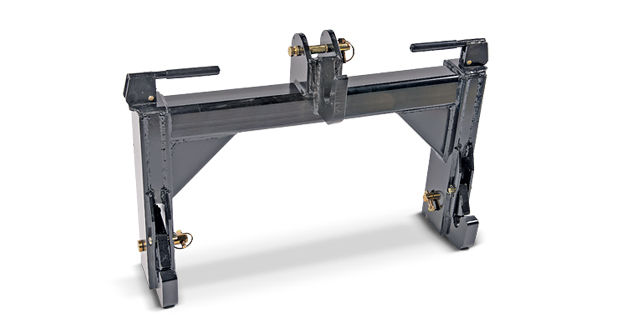 Farm King is a leader in building top quality farm implements for many agricultural applications. At Hat Agri-Service, let us show you Farm King’s commitment to quality, durability and building top of the line agricultural equipment to best suit the needs of farmers around the world. 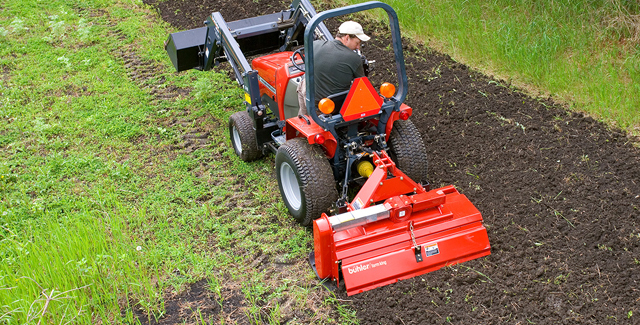 Regardless of the size of your tractor, a number of implements are available to maximize the usefulness of your machine. 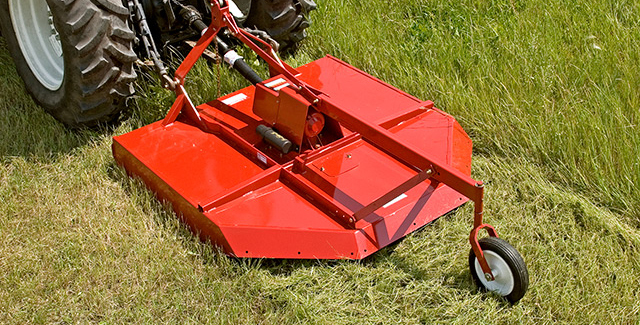 Whether you have a compact utility tractor or a large four wheel-drive machine, the three-point hitch can be matched to various types of mowers, tillers, rear blades, box scrapers, cultivators and rakes to turn any tractor into a multi-purpose farming tool.